Parents that are getting divorced that have their children enrolled in private schools have additional considerations. How long has that child been in the private school? Has it just been one year? Has this child matriculated, and they’re now in the 10th grade, and it would be detrimental to move the child from the private school setting into a public school setting? How long the child’s been in school, what the parents’ expectations were for the child are very important. Maybe they said, “We’re just going to do this for primary school, and in high school the child will end to public school”. These are all things that you need to discuss, that you need to work through creative solutions on how you’re going to fund the child’s education now that you’re living in two separate homes. Are you concerned about how your child will be educated now that you are divorced? 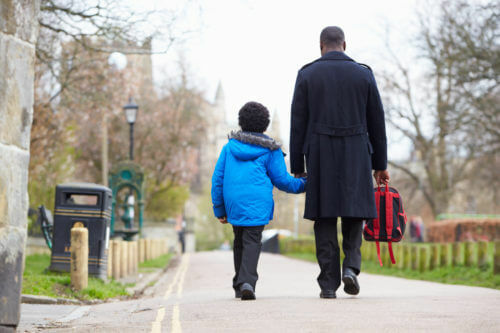 Let one of our Child Custody Attorneys in NJ guide you in the right direction.